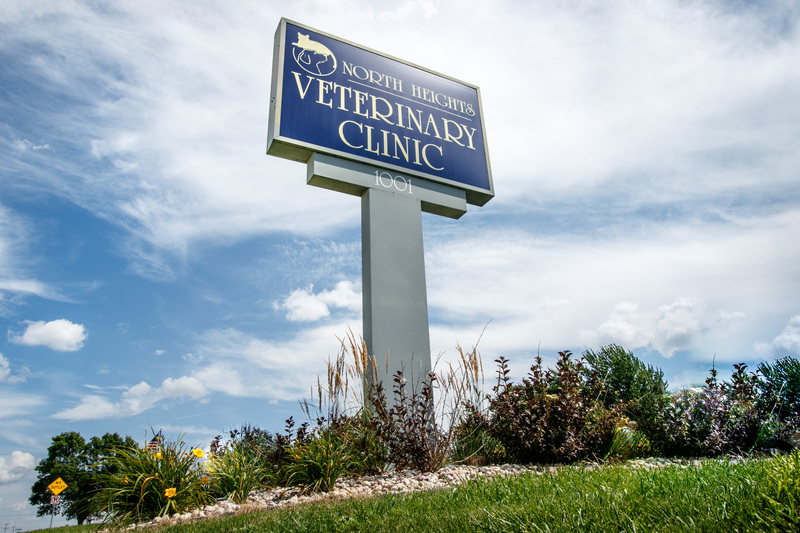 North Heights Veterinary Clinic is a full-service veterinary clinic and welcomes pet patients in need of routine medical care, surgical, dental care, and emergency treatment. We have years of experience treating serious conditions and offering regular pet wellness care. Beyond first-rate pet care, we make our clinic comfortable, kid-friendly, and calm, so your pet can relax in the waiting room and look forward to meeting our Appleton veterinarian. On our staff, you will find qualified, caring, animal doctors who are ready to care properly for your pets. If you aren't sure what you need, we can help guide you. When you need a routine medical exam, surgical procedure, dental treatment, or any other emergency care, we will work with you to create the perfect wellness plan. Animals are a responsibility. Be sure you know everything you need to about each individual species you have. We have compiled an understandable list of resources for you to review. Know that when you bring your critter to our team, they will be treated just like a member of the family. We take the time to get to know your animal's individual needs. At North Heights Veterinary Clinic, we treat your pets like the valued family members they are.